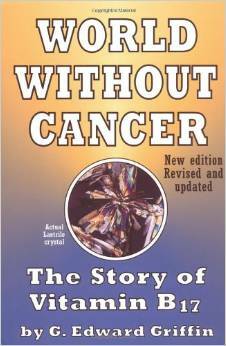 Listen to Fritt Helsevalg of Norway do a partial interview G. E. Griffin who wrote a book “A World Without Cancer”. 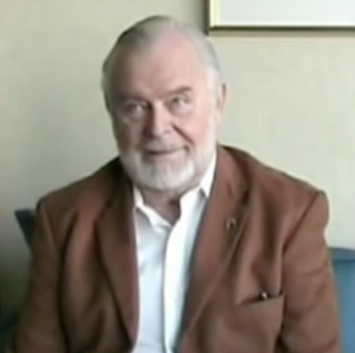 This entry was posted in Uncategorized and tagged Amagdylin, Cancer, G. Edward Griffin, Health, Laetrile, Natural, Vitamin B17, World Without Cancer. Bookmark the permalink.